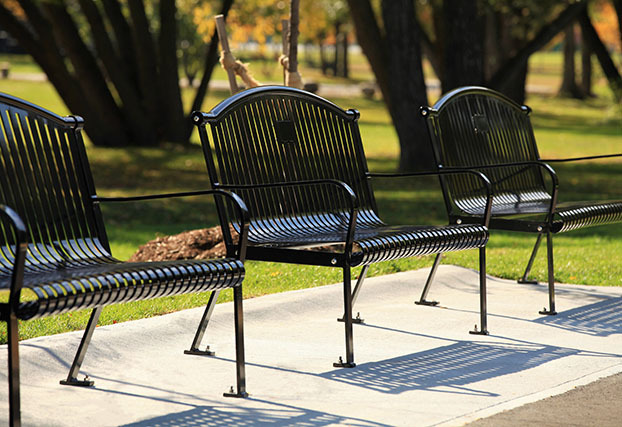 Canaan Site Furnishings is the leading provider of public site furniture. 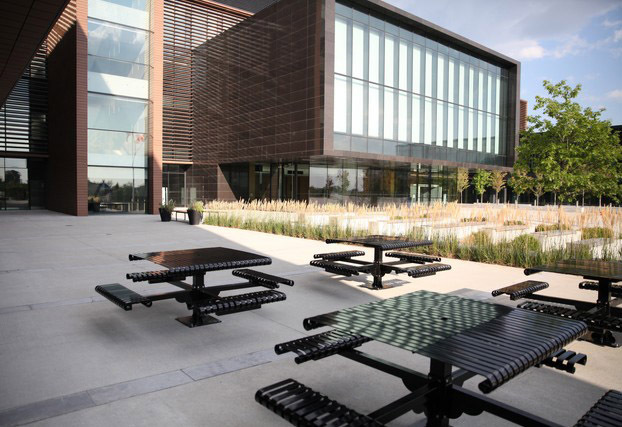 Since 2006, Canaan has worked with architects and designers across North America to create attractive, functional environments. 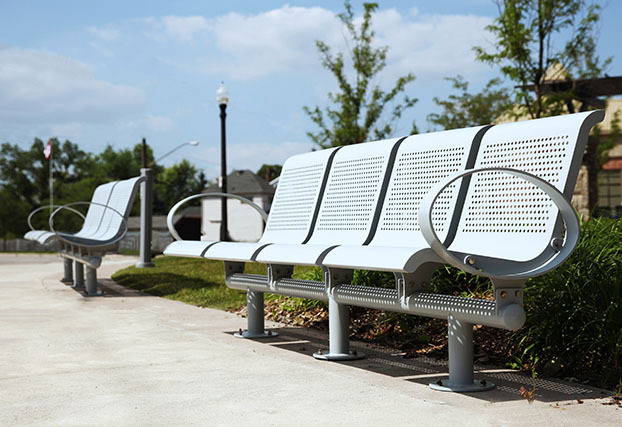 Fabricated with sophisticated materials, our comprehensive selection of site furnishings is designed to withstand the test of time, people and elements. From standard designs to custom solutions, our sole mission is to help our clients to put their unique vision into reality. 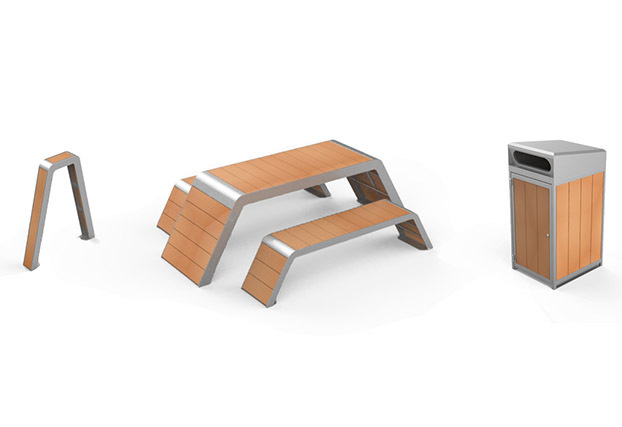 All products may be purchased directly from Canaan Site Furnishings. 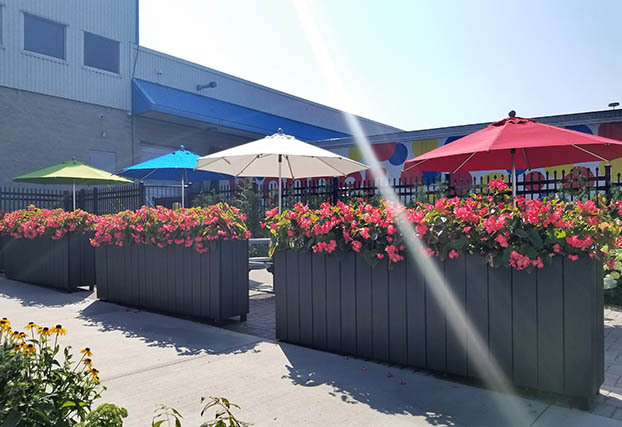 Our showroom distribution center is located in Markham, Ontario, Canada. CAL-701 in Gloss Black. Innisfil, Ontario. CAT-200 in Grey / Sliver. Milton, Ontario. CAT-036 in Gloss Black. Vaughan, Ontario. CAR-186 in Rough Texture Grey. Niagara, Ontario. CAT-034 in Gloss Black. Aurora, Ontario. CAP-107 in Charcoal. Etobicoke, Ontario. 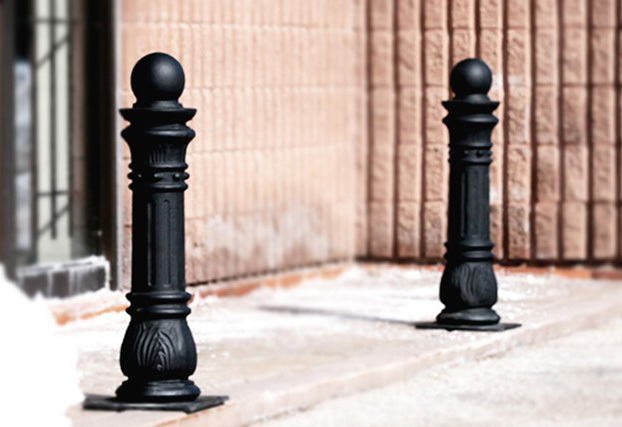 Our bollards are made to withstand the elements. CAH-705 with two point of contact for stability. CAB-820 in Cedar / Sliver. Waterloo, Ontario. 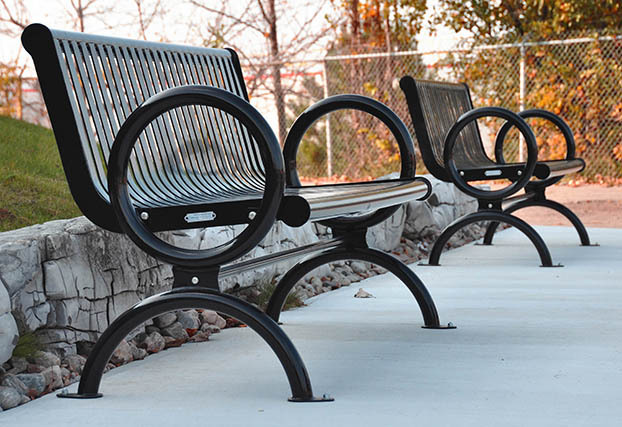 Tables & Chairs, Benches, Bike Racks, Bollards, Waste and Recycling Units, Planters, Tree Grates, Tree Guards, Outdoor Ashtrays, Patio Umbrellas, Custom Designs. 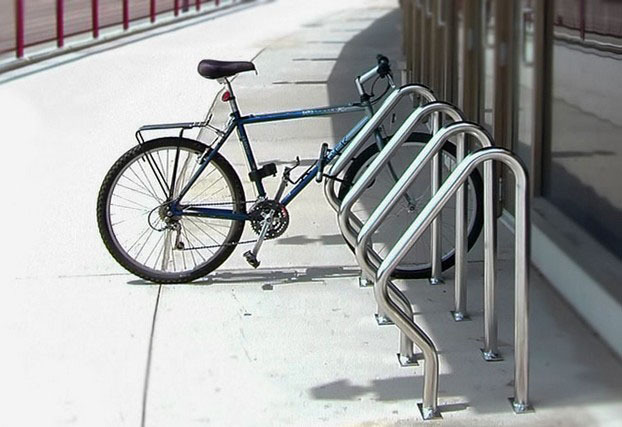 At Canaan, our team is always designing and developing new products. 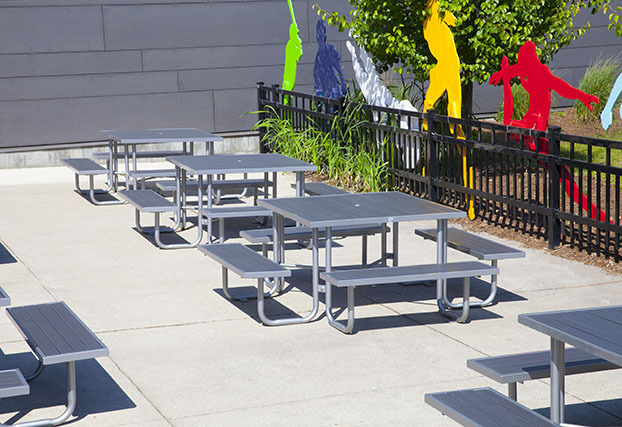 From AODA/ADA compliant picnic tables to environmentally-friendly recycling bins, our products are meticulously designed for a variety of environments. 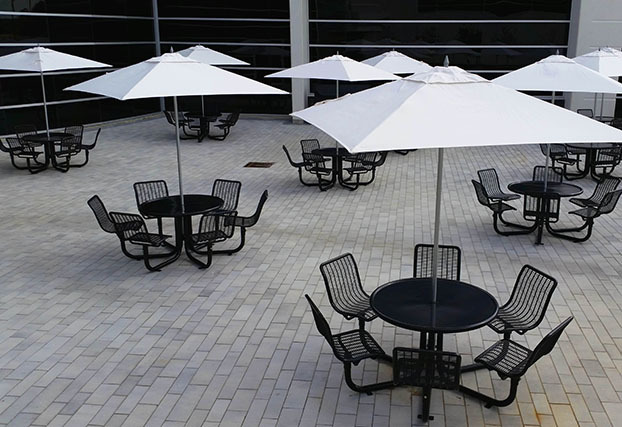 Consult with our design team for custom designs and unique site furnishings that suit your company's site furnishing needs. 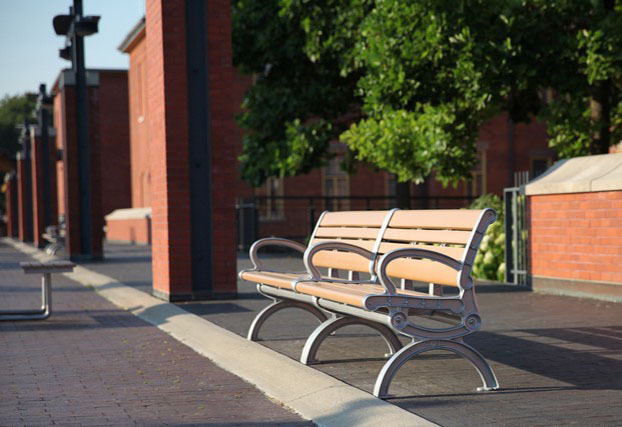 Canaan recognizes the importance of using environmental-friendly, sustainable materials in our products. 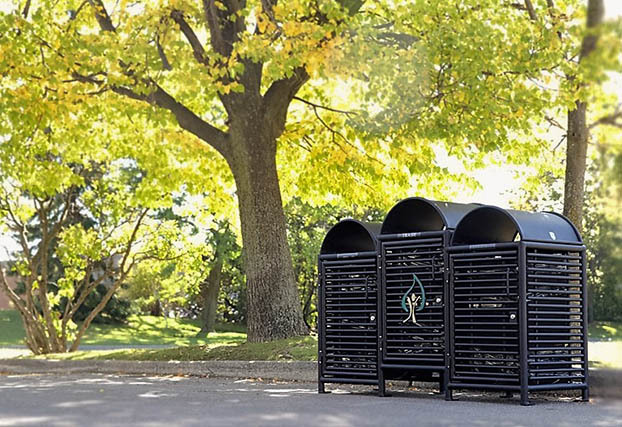 The application of HDPE recycled plastic and Wood-Plastic Composites reduces greenhouse gas emissions, waste landfills, and use of forest resources while retaining the warmth and beauty of natural wood.